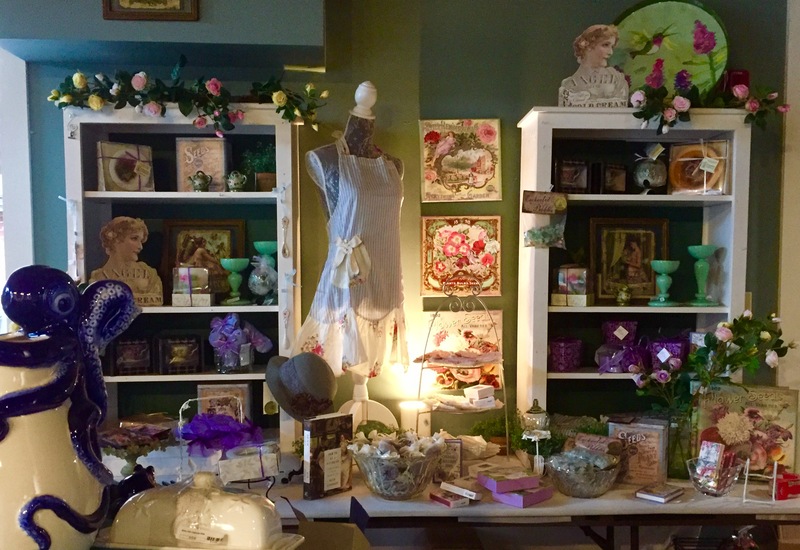 Reminiscent of Victorian grace, the Carriage House Museum Shop offers unique and lovely jewelry and gifts for men and women as well as an irresistible children’s section. Books pertinent to the nineteenth century on architecture, art history, and gardens will delight you. Consider visiting at Christmastime when the shop is greatly expanded to offer a wider range of gifts and of course beautiful Victorian-inspired ornaments, for which we are famous. Many have made it a family tradition to visit the Mansion and shop during the Christmas season. The museum shop is open during the regular Mansion hours of operation. For more information call 1 (207) 772-4841, ext. 107. 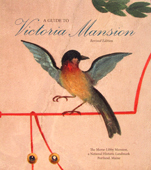 A Guide to Victoria Mansion, Revised Edition by Arlene Palmer, 48pp. If you can’t visit, this is the next best thing, because it is the definitive book on the history of the Mansion and its interiors. New 2012 Revised Edition!